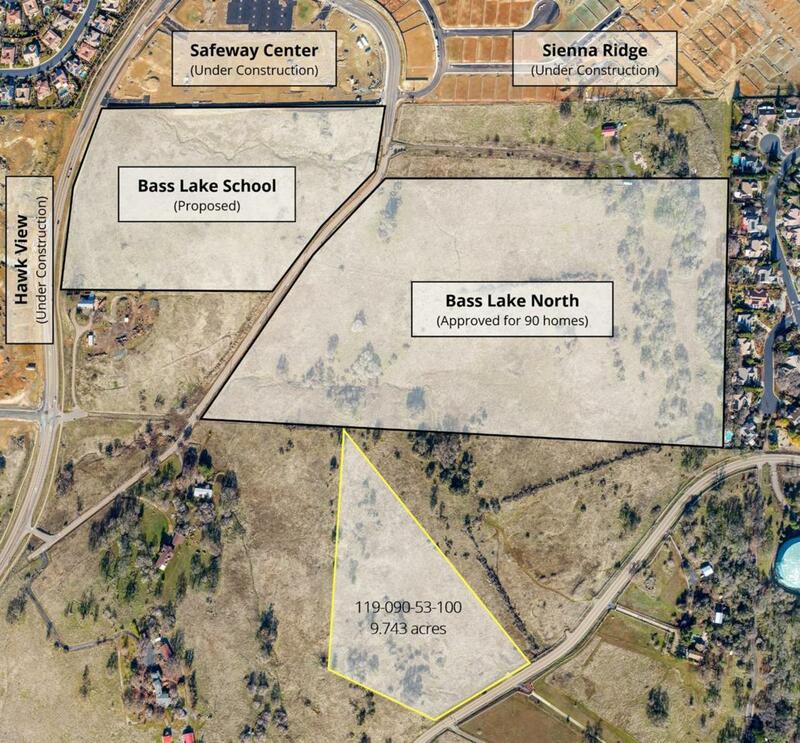 Nestled in the Bass Lake Hills area of El Dorado Hills, this land offering is primed for development. As part of the Bass Lake Hills specific plan, the current zoning has already been approved for Medium Density Residential development. Neighboring parcels have recently been rezoned for higher density developments. The crowning feature of this particular stretch of land is the views. Most of this gentle hillside land offers unobstructed views of the Sacramento Valley with its city lights, and the nearby rolling hills, supporting the potential of high-end luxury home sales. Multiple contiguous parcels are available for larger development opportunities. Option to purchase and other creative offers are all welcome. Listing provided courtesy of Navigate Realty. Listing information © 2019 MetroList Services, Inc.